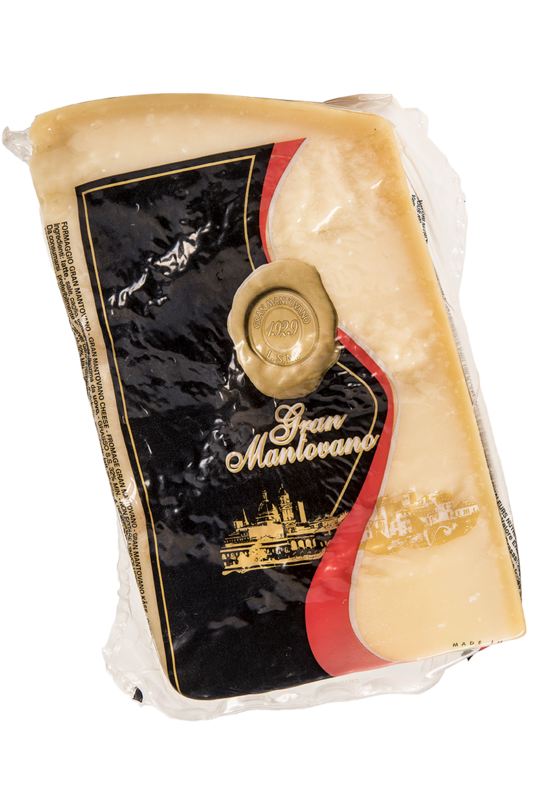 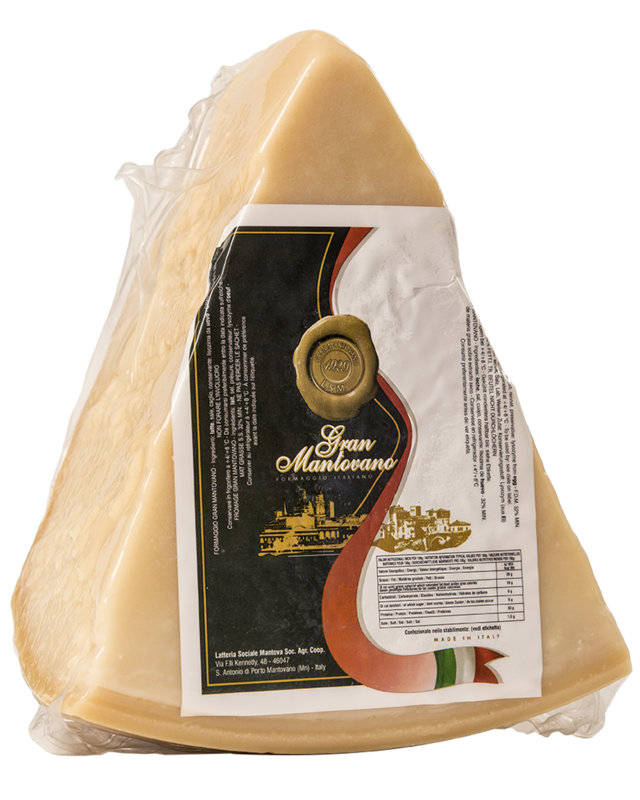 Thanks to its collaboration with local production partners, LSM Group has created an excellent cheese, produced with microbial rennet, suitable for the particular demands of vegetarian consumers: Gran Mantovano. 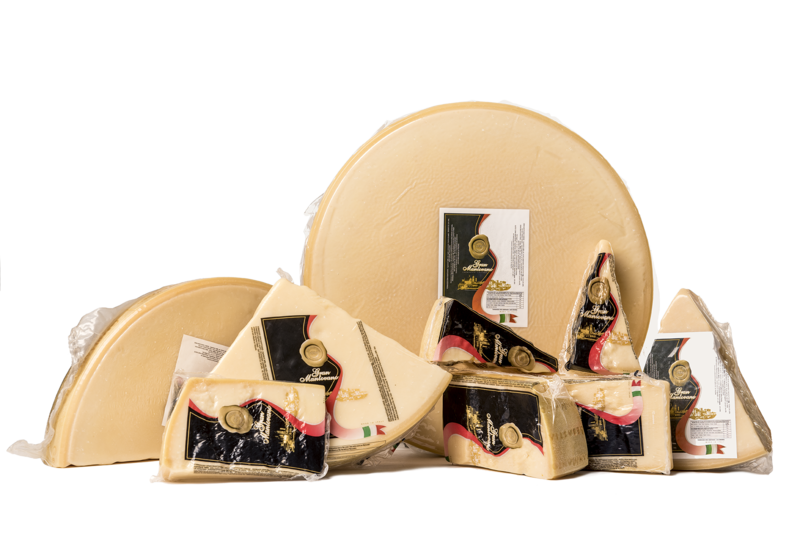 Also available with its characteristic “black rind”, it is a table cheese of the highest quality, and is additionally suitable for grating. 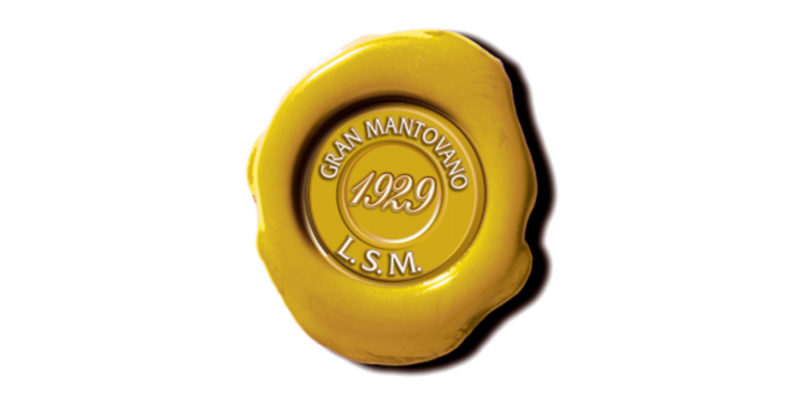 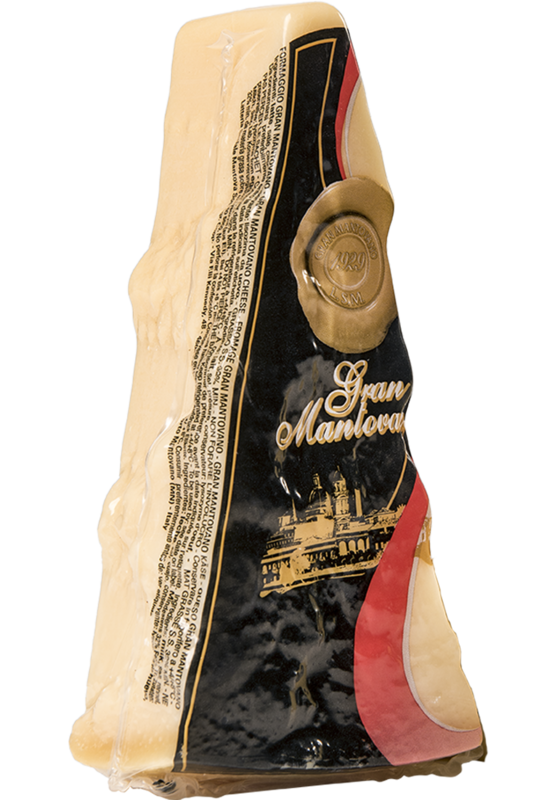 Ideal as a condiment for the first course, or suitable as a second course, our Gran Mantovano offers a new world to discover. 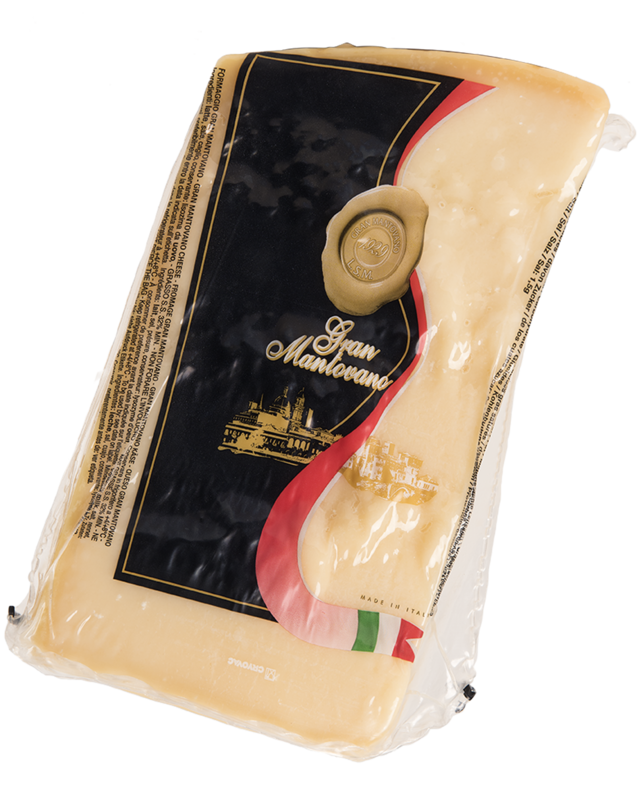 When a few monks from the Po Valley developed an original recipe to use up their extra milk. 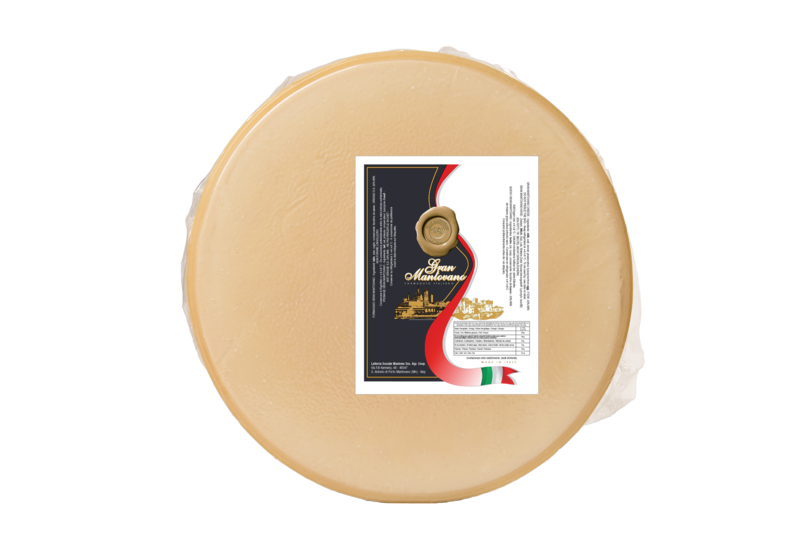 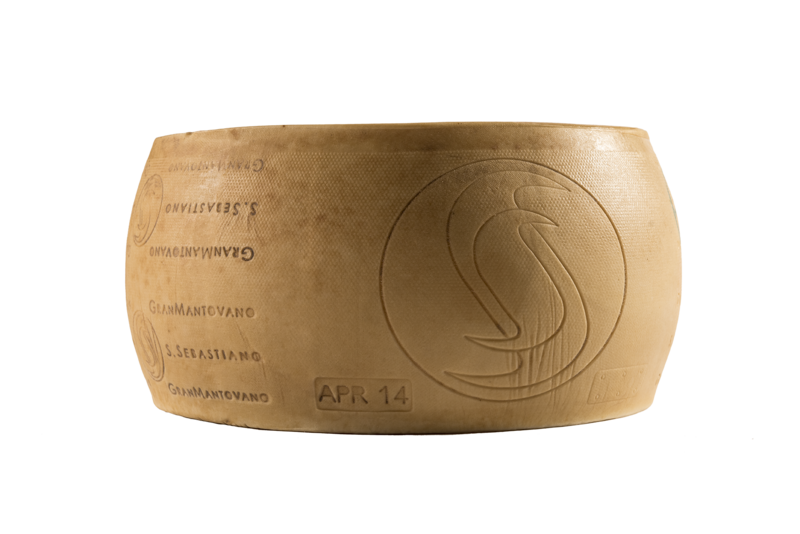 It’s said that this cheese was produced for the first time in the Chiaravalle Abbey in 1135, and because of its granular composition, different from all other cheeses, it was named “GRANA”, or “grain”. 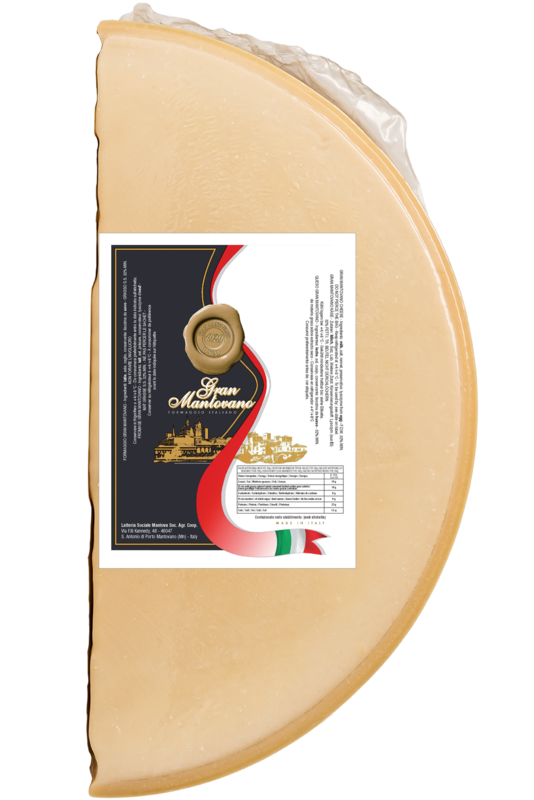 Last 26 November, at the World Cheese Awards in Birmingham (United Kingdom) in the “Aged Grana Padano” category. 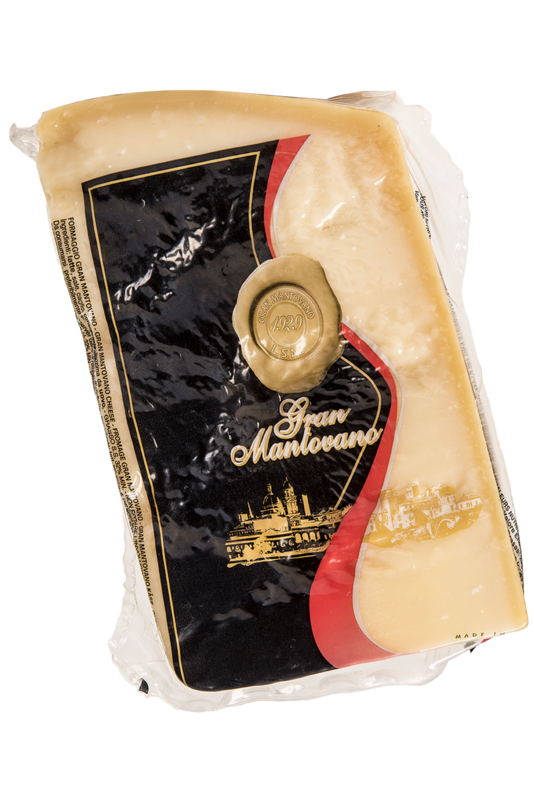 But this wasn’t the only award: In recent years our Grana Padano has won awards and recognition in Italy, Europe and the rest of the world, from the International Cheese Awards to the World Cheese Awards. 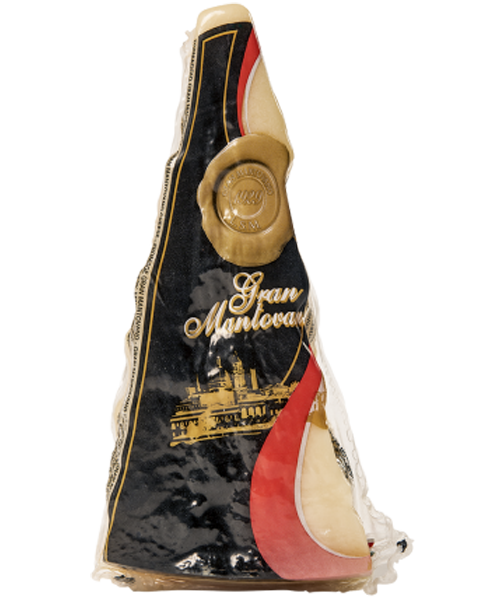 Discover our leading product, in all our ranges and in its different sizes. 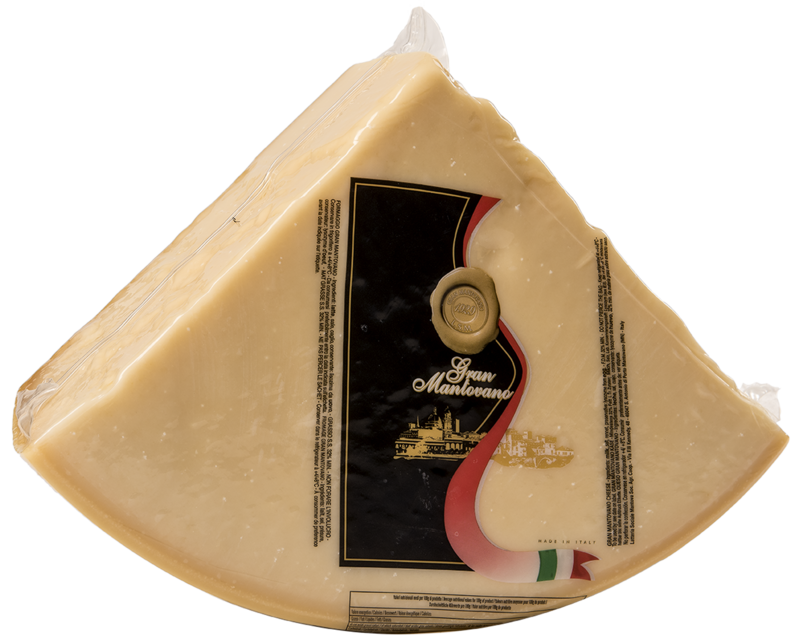 Discover our Parmigiano Reggiano D.O.P.